It looks in much better condition than the one I had. I wouldn﻿'t mind seeing it given the proper Retromags restoration at some point ;-). 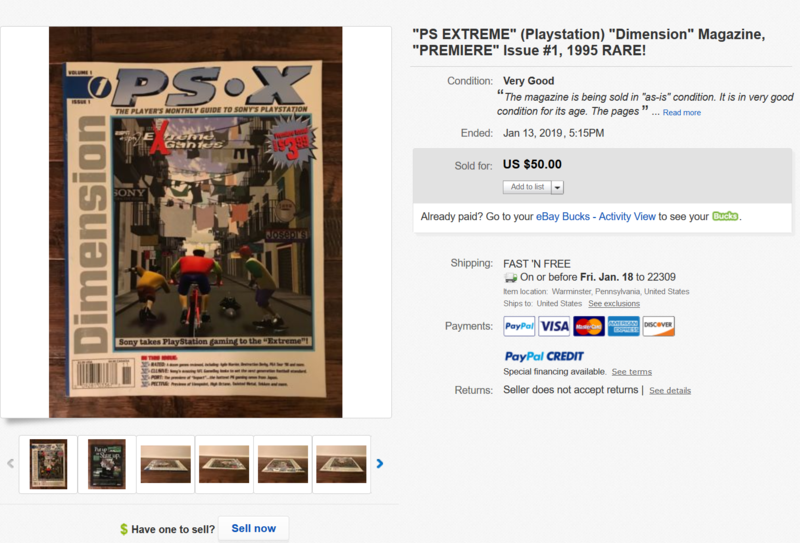 At the price I just paid, I am wondering its true condition, because it only cost me $25 w/free shipping. So while it looks fine, I wont know until I get my hands on it. Many times I find missing pages or pages with items cut out. I disagree, but then I'm of the opinion that readable is just fine. And an unedited or roughly edited mag is still much more readable than a mag that hasn't been scanned at all. So that's where I choose to put my efforts. I can see the want for completion, but we're tens of thousands of scans away from ever getting there - it ain't gonna happen. So I'd rather scan something for the first time rather than make sure every magazine hosting site has an exclusive copy of the same magazine. Don't worry, I don't expect everyone to agree with me. Just stating my own philosophy on the matter. Nah I get it, and I do put a priority on items that have not been scanned at all. But when it comes to premier issues, they tend to jump the line in my list. Again its great that its over at Archive, but as we saw with the Nintendo Powers, Archive is not beyond dropping items if requested. Not saying we would act differently, but if we just uploaded everything over there, we would have been in the same situation as when MegaUpload just up and disappeared and we had 1000+ broken links. 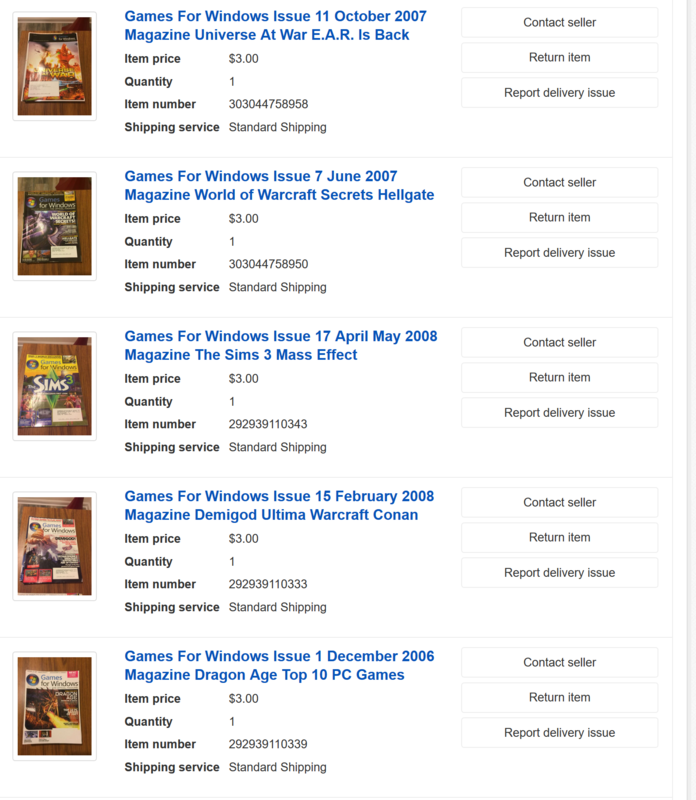 I have control over Retromags, any other site could up and disappear tomorrow for all I know. 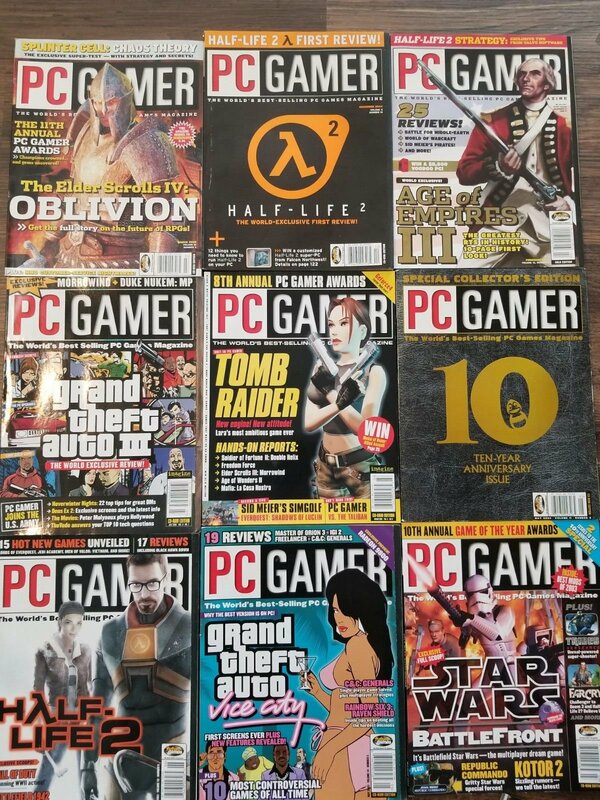 Look at how many magazines and guides disappeared when UnderGround Gamer went away a few years ago. Not saying we would act differently, but if we just uploaded everything over there, we would have been in the same situation as when MegaUpload just up and disappeared and we had 1000+ broken links. I would never suggest we upload anything to archive. You're right - RM is the only place we have control, and that applies to the quality of what we host, as well, allowing us to create a brand of sorts. But I would never turn my nose up at downloading a scan from archive or anywhere else, either. 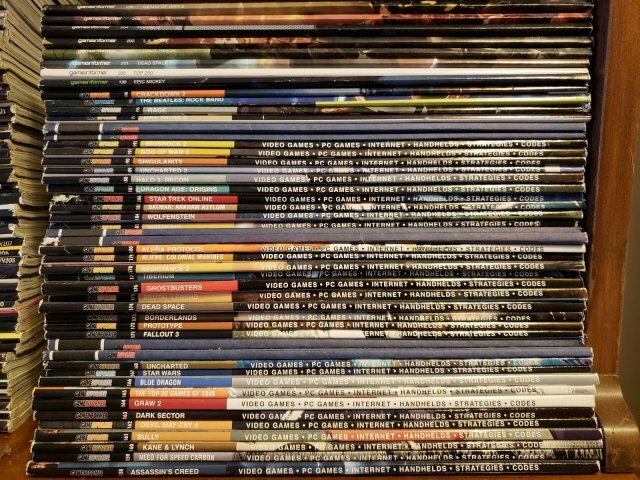 If they disappear someday in the future, maybe THEN I would consider scanning some of the mags they used to host. But I hear ya on the "1st issue" business. 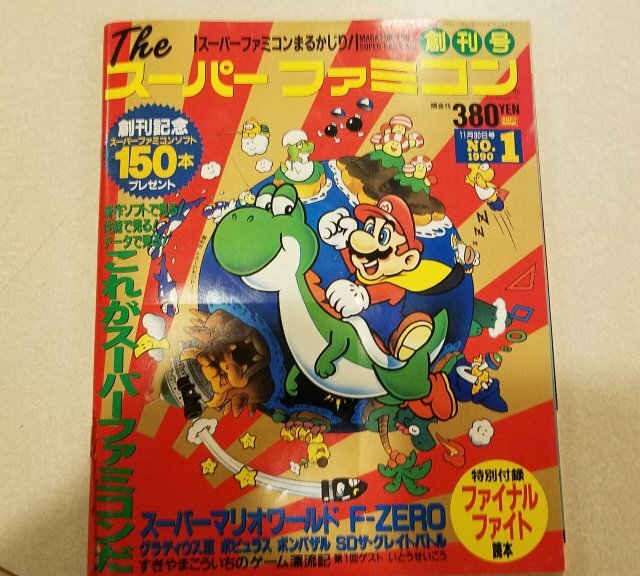 Speaking on issue #1's here is the copy of The Superfamicom #1 that I will scan and edit until it meets Retromags requirements. It will be my goal in the first half of next year. Some new wins for the New Year! Congratulations, but shouldn't this thread be titled "Auctions won by Phillyman?" 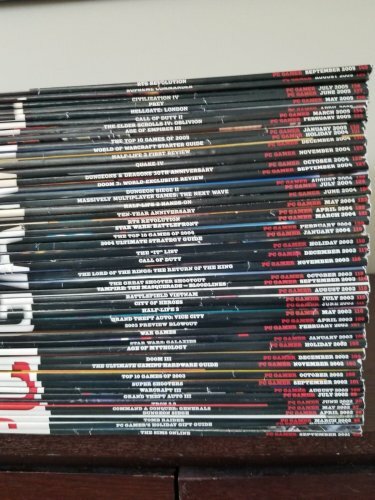 Any idea how many of the mags in this thread have yet to be scanned? 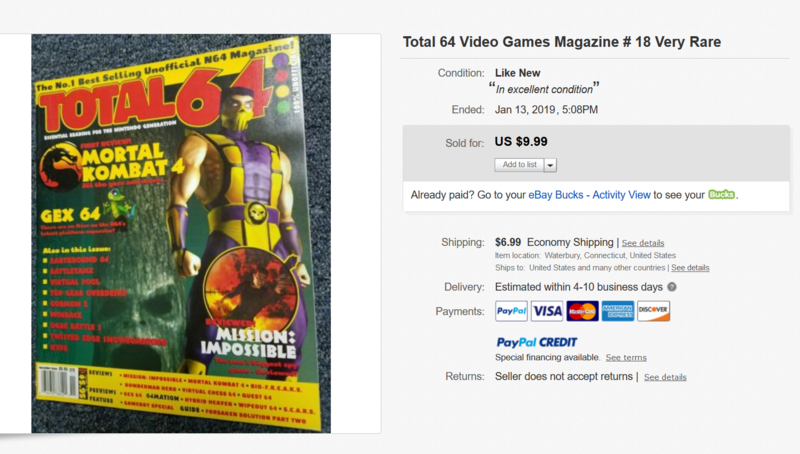 I (usually) try to stay quiet about the mags I buy - it makes it less obvious that I haven't scanned them. EDIT: After re-reading that, I need to point out that that wasn't meant as a dig at you, btw. 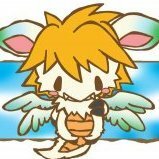 Strictly at myself, since I noticed in this thread a few pages back a post by me from 2016 when I acquired a ton of Dengeki PlayStations. 3 years later and I've only scanned 12 of them. Luckily the picture links have all died, so there's no photographic evidence to exactly how many are still unscanned. Put your tongue back in. 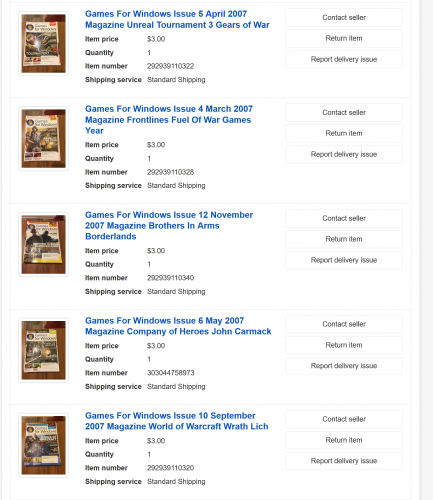 He's got about 1000 mags in the queue before those can be scanned. 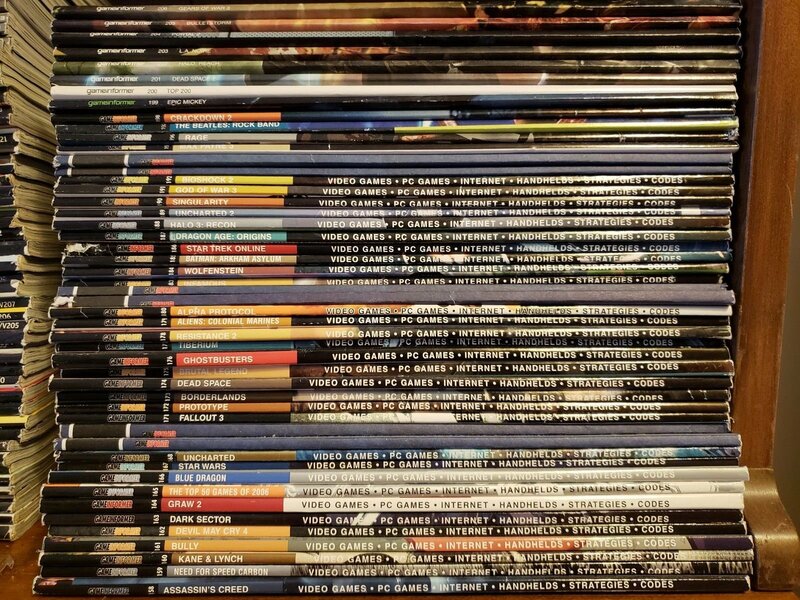 I've been waiting on Phillyman's PC gaming mags to be scanned ever since I joined the site over 4 years ago. 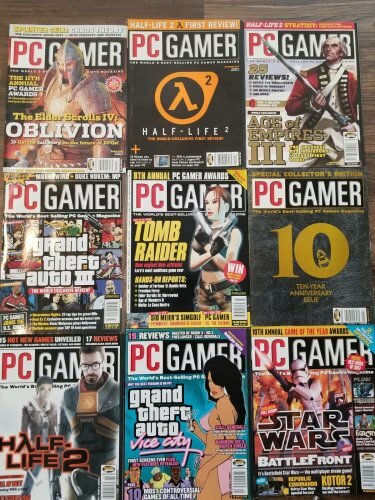 I figure one day, after every single Game Pro, Nintendo Power, EGM and the like has been scanned (oh yeah, and all of the Nintendo Powers are re-scanned) he'll have no choice but to finally scan some PC gaming mags. But then again, he could always get hit by a bus before that day arrives. Er...I won the entire run for about $15 a year ago. Didn't mention it since most weren't in cut-off range yet. But if you wanna scan yours, I'll not complain. I'm locked into scanning donated Famitsus for the next couple of years, anyway. 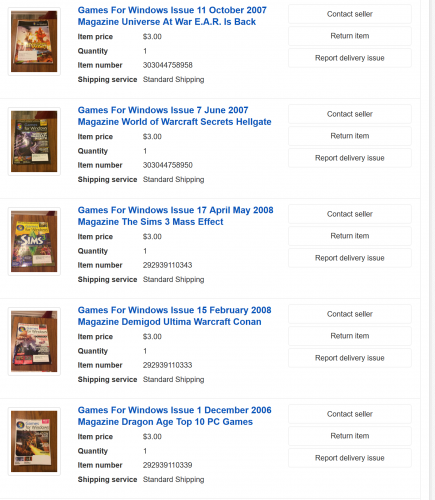 Btw, I count 109 magazines that you've won at auction in the past month (no idea if you've received donations or not). And unless I'm misreading the files in the QNAP/unedited scans folder, the last time you scanned a mag was August 2017. Yes, this is me trying to shame you into breaking out your scanner again. GET TO IT, SON!! Nope, still don't see anything in the QNAP that wasn't already in the OneDrive a couple of years ago. 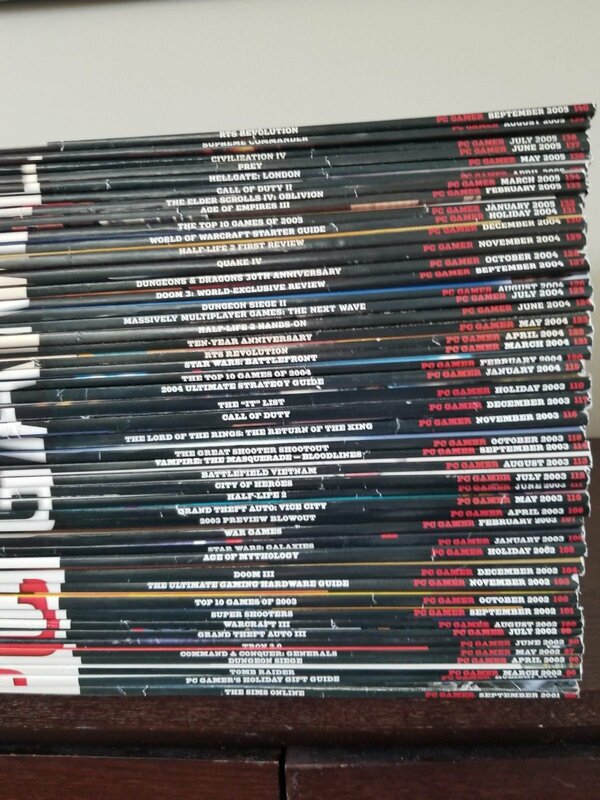 Though there are some updated folders in the QNAP for the mags that have been edited. Some of those are not in the age range where we can host, but I can at least get the raw scans together. 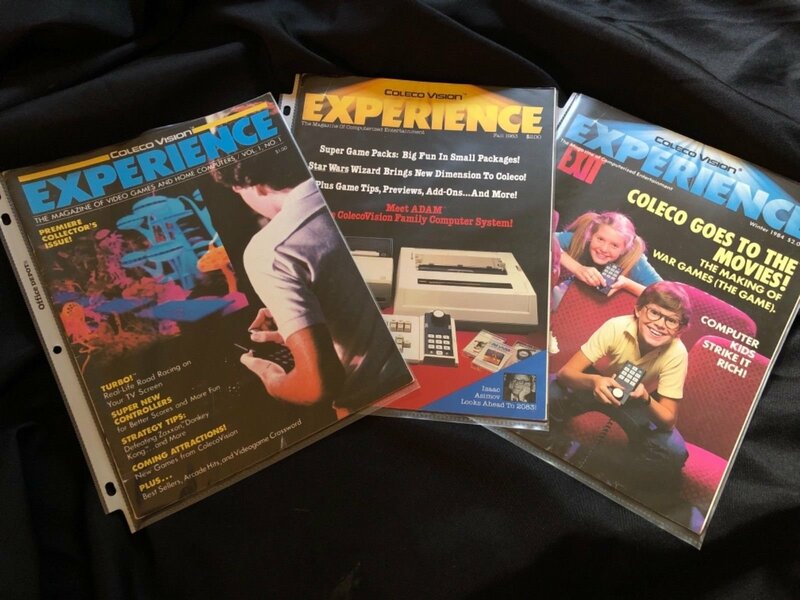 The Game Labo book is interesting, its essentially a hacking book for console and game cart modifications. 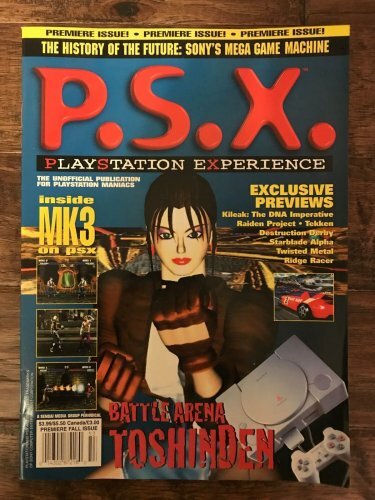 My life would have been much different if this was printed in the USA... imagine making changes to your favorite RPG or fighting game back in the day.